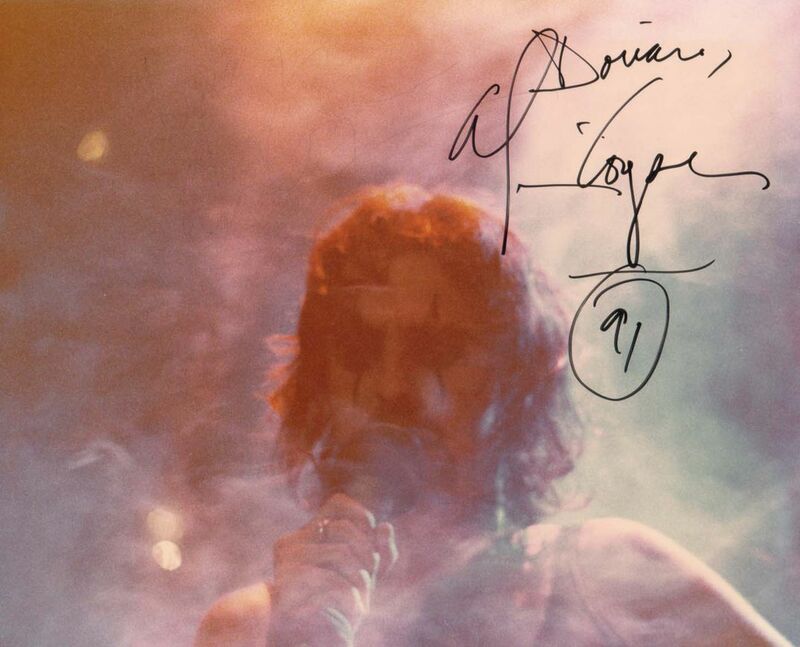 I love this shot of Alice Cooper. The aftermath of the smoke on stage made for a great spooky close up shot of him singing. Living in Phoenix, I was able to have Alice sign the photo at a later date! Date Uploaded: Dec. 3, 2015, 3:51 p.m.